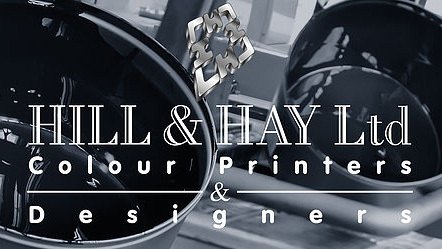 At Hill and Hay we have been producing brochures, folders, magazines, newsletters, posters and leaflets for 70 years, providing our customers with a superb service in design, print and finishing. 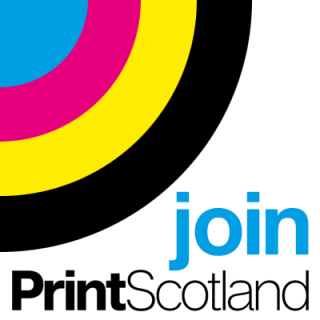 We’ve grown in that time and now have our own departments in graphic design, litho and digital printing, including large format digital, bindery and a direct mail facility. © 2019 Print Scotland. All Rights Reserved.